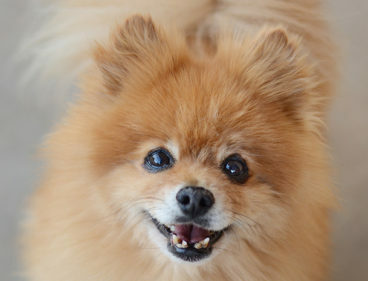 San Francisco Bans Puppy Mills on Valentines day! Thanks to Best Friends Animal Society, the San Francisco Board of Supervisors voted to require pet stores to only offer cats and dogs from shelters and rescue groups. What a purrfect gift for rescue dogs and cats! San Francisco first began considering this sort of measure five years ago. “So this Valentine’s Day victory was particularly sweet,” says Elizabeth Oreck, national manager of Best Friends‘ puppy mill initiatives. Given Pet-Friendly Francie is named after St. Francis of Assisi, the patron Saint of animals (as is San Francisco!) And Francie rescues her dog Scrimmy from a San Francisco 49ers game, and her BFF rescues a cat from Best Friends Animal Society, I couldn’t be more proud.